Juggle House Experiences is based at Zadows Landing, which is halfway between Mannum and Murray Bridge along the Murray River in South Australia. Therefore, folks living or holidaying on the Murray River, Lakes & Coorong and Adelaide Hills locations are in the prime position to be picked up from their doorstep, delivered to the best experiences, with all the hot tips along the way. Adelaide Airport and Accommodation transfers with enclosed trailer to the Murray River are available, with time allowed for food and beverage shopping. 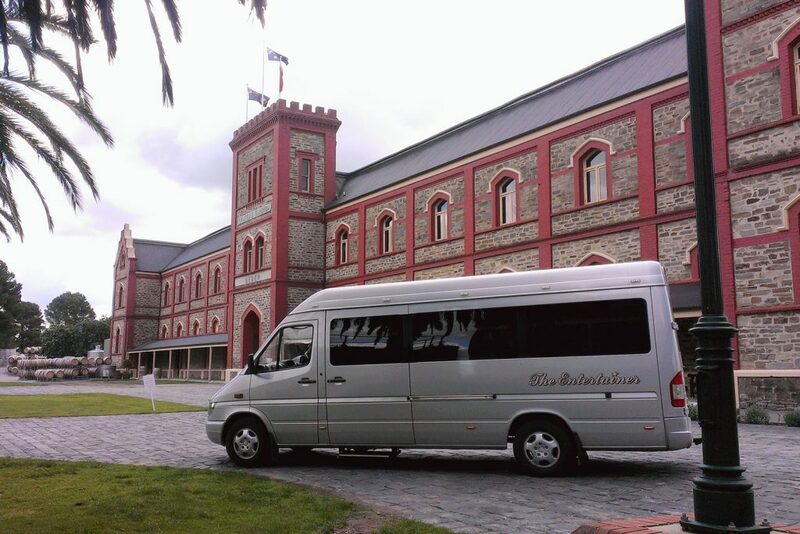 We can arrange to pick up and return your group from other locations, just drop us a line for a quote.